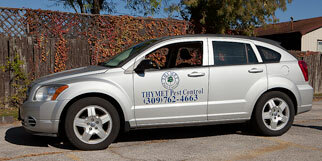 Are you interested in our professional pest control services? Give us a call to setup an appointment, or send us a question by email using the form below. When you are ready to schedule your pest control service, or to receive a quote, please contact us by phone in Illinois at 309-762-4663 and in Iowa at 563-322-0636 – thank you!